If you live in Trinity County, then you have picked the perfect site to find a veterinarian. Your pet's health and well being is very important to us and we will take every step to give your pet the best possible care. Trinity Animal Hospital is a full service animal hospital. We treat emergency cases as well as wellness and preventive care, surgical, and dental and more. Dr. Nickerson, Dr. Schlicting and our team at Trinity Animal Hospital thank you for visiting our web site. We take great pride in providing high quality health care and client service. Our goal is to support healthy animals and happy humans. We look forward to meeting you and sincerely hope that your visit to our website is informative. Each of our team members is concerned with the care and comfort of our patients. Please come by to meet our staff or call to make an appointment for your pet. 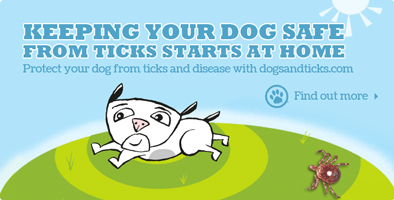 We have a number of resources for you to learn about how to take the best care of your pets. Browse around and look at our articles and videos. The best veterinary care for animals is ongoing nutrition and prevention. If you want to ask a question call 530-623-5757 or email us and we'll promptly get back to you. Trinity Animal Hospital is easy to find, and you can find directions on our Contact Us page. 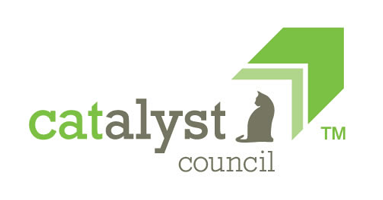 You can also subscribe to our newsletter which is created especially for Trinity County pet owners. In between your veterinary visits, your pet will benefit from you reading these free informative articles. At Trinity Animal Hospital, we treat your pets like the valued family members that they are. 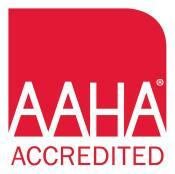 Did you know that Trinity Animal Hospital is proud to be AAHA Accredited. Want your pets medications, food, toys and more shipped directly to your home? 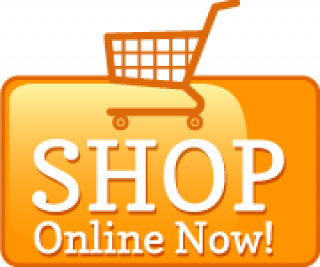 Visit our online store by clicking the link below. Want to help local pets and wildlife in need? Through the American Veterinary Medical Foundation's Veterinary Care Charitable Fund, our hospital is able to help pets and wildlife in need of medical care. Your donations to the AVMF on behalf of our hospital, will help us help the animals in our community. Click the AVMF link below to make your tax deductible donation. "My dog loves to see all his friends at Trinity Animal Hospital! He can barely wait to get in the door. Dr. Nickerson and Dr. Schlicting treat my dog like he's part of their family, not just a part of mine."